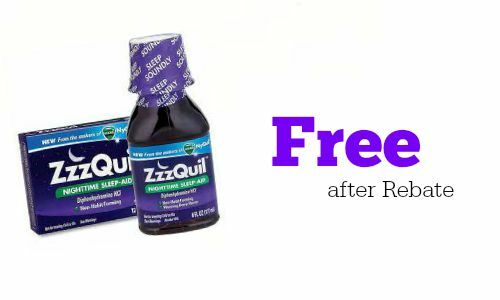 Sleep well at night with FREE ZzzQuil at CVS starting 7/31. This is a great item to have on hand or to donate. The deal will be available 7/31-8/6. The rebate will be available starting 7/31.